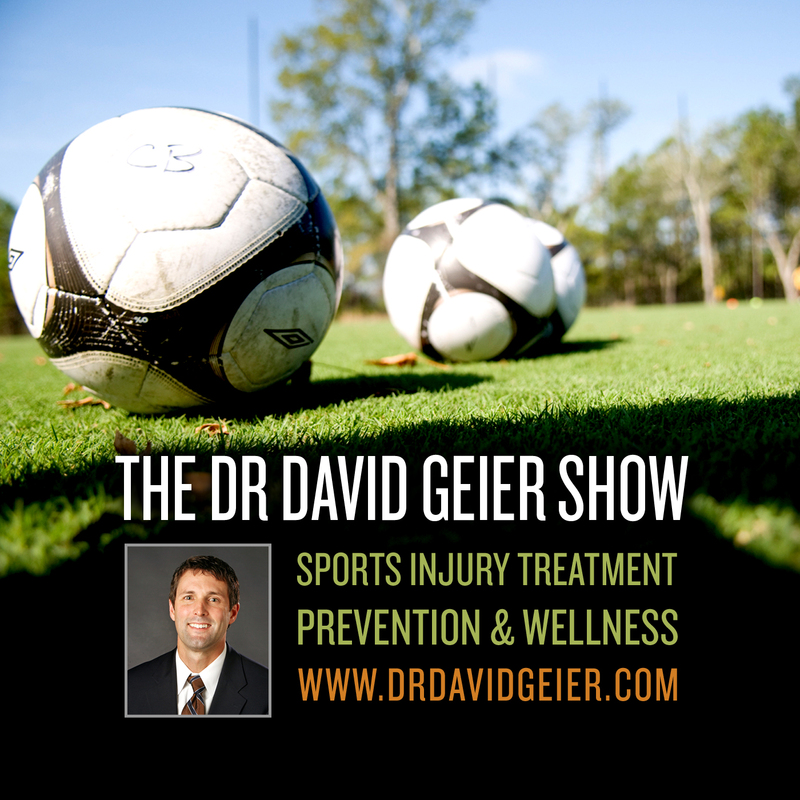 Episode 277: Is there a “right” way to recover from sports injury? This is a quick reference list for the locations of show topics in Episode 277 of The Dr. David Geier Show. Also, I mentioned Michael Hyatt’s terrific program, 5 Days To Your Best Year Ever. Here is a link to check it out. I did the program a few years ago, and it really helped me! It closes in the next couple of days, so get it now! 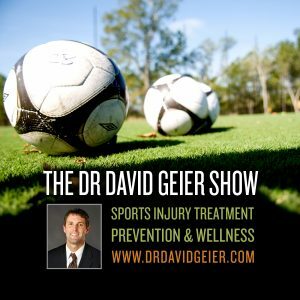 Is there a “right” way to recover from sports injury? How long could it take a college basketball player to return to play after a tibial plateau stress fracture in his knee? After surgery, should you go to physical therapy right before you see the surgeon for a checkup?